Tracker Locating provides pipeline and utility locating via electro-magnetic pipe, cable locators and ground penetrating radar to both commercial and residential clients throughout Alberta and SE British Columbia. Founded and based in Calgary by Lorne Hamilton, Tracker has an excellent working relationship with all the major excavating, homebuilding and utility companies, as well as with homeowners. 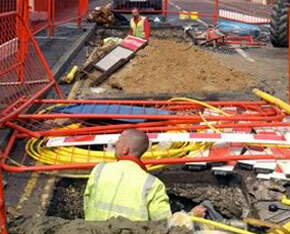 The company also has extensive experience with underground utilities and buried facilities. 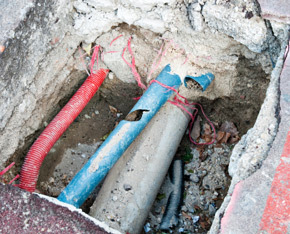 Tracker provides fault finding services, pipeline right of way sweeps, seismic exploration locating and will locate property pins, indoor slabs, curb stops, water valves, and surface valves for water or gas. For quality service, experience and expertise, give Tracker a call. 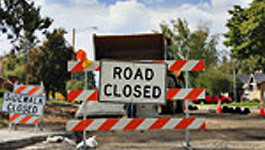 Tracker Locating will give you confidence in your excavation safety. 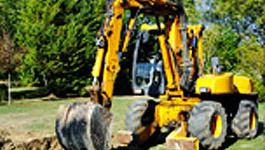 Tracker Locating provides commercial and residential pipeline and utility locating services on privately owned land or locations such as residential lots, farms or acreages and industrial or commercial premises. 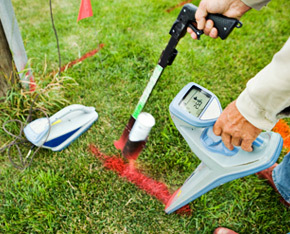 Tracker Locating employs a range of professional equipment, including the very latest electromagnetic and radio pipe and cable detectors designed to locate a variety of underground utilities & buried facilities. 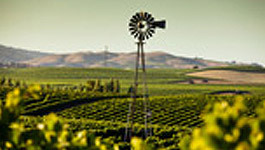 Tracker provides locating services in a number of different environments for both residential and commercial customers. Check out the gallery to view our work during some of our most recent projects.